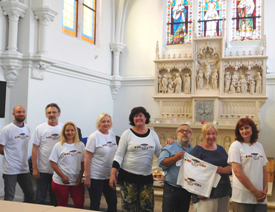 Activity C3: ”Learning/teaching/training activity” in the strategic partnership: Impressions of Latvian's teachers about work, activities, visits schools, Arads education organisations and events. 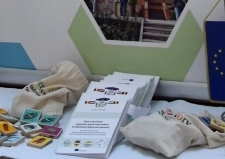 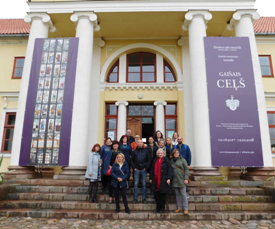 Activity C3: ”Learning/teaching/training activity” in the strategic partnership: Impressions of Croatian's teachers about work, activities, visits schools, Arads education organisations and events in Timisoara and its surroundings. 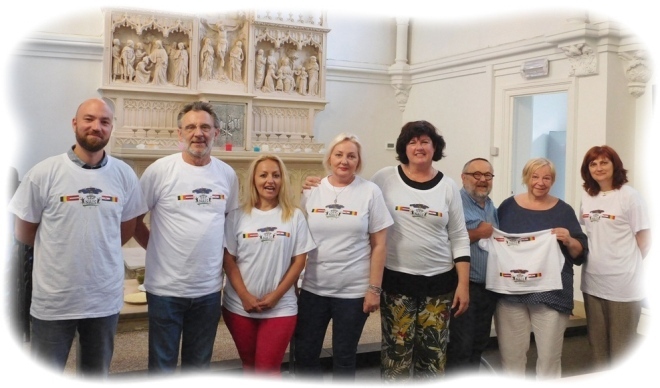 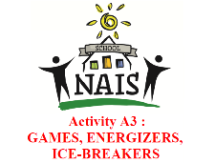 Activity C2: ”Learning/teaching/training activity” in the strategic partnership: Impressions of Belgium's teachers about weork, activities and events in Tukums (and Surroundings), in Latvia. 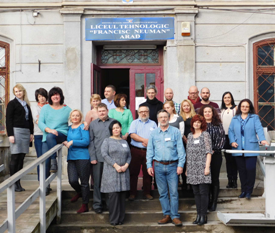 Activity C2: ”Learning/teaching/training activity” in the strategic partnership: Impressions of Romanian's teachers about meeting in Tukuma Vakara un Neklatienes Vidusskola, Latvia. 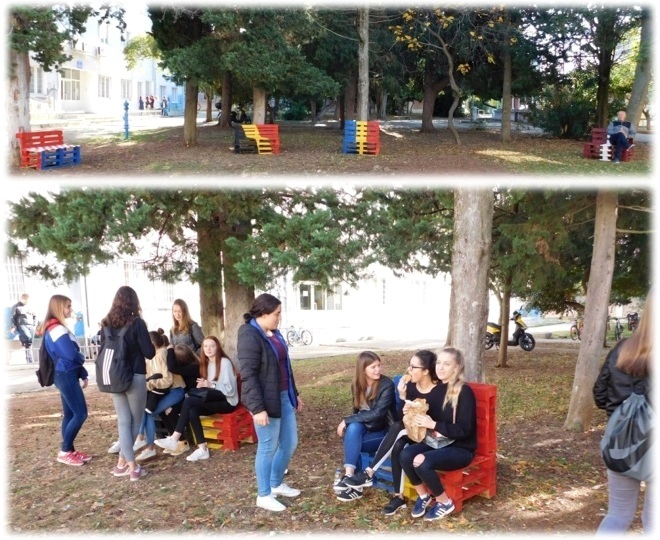 Activity C1 ”Short term exchange of group of pupils” in the strategic partnership: Impressions of Antwerpen's students about meeting in Tukuma Vakara un Neklatienes Vidusskola, Latvia. 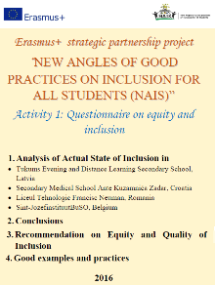 "The 'Gender lecture' will be given to the complete teachers population of St.-Jozefinstituut during a pedagogical educational seminar at school by Kaj Poelman of Cavaria." 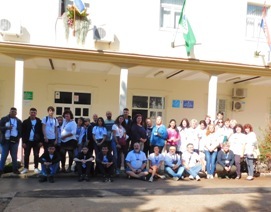 CLB, Parent & homework, Time out, Religion, Gender diversity. 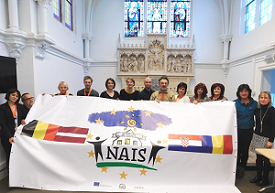 The first transnational meeting of all schools within the NAIS was held in Antwerp from 26 November 26 to December 3, 2016: "Belgium, Antwerp, and especially the hosts, will long remain in our memories."